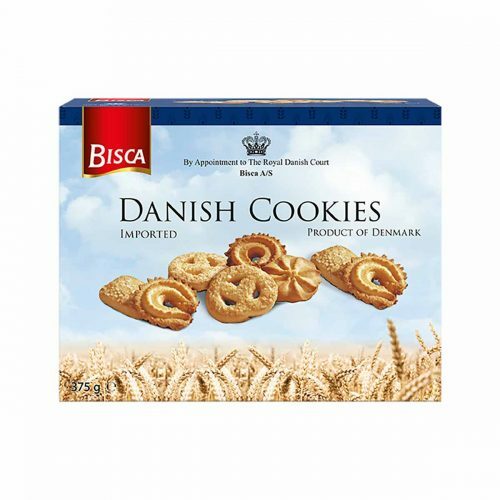 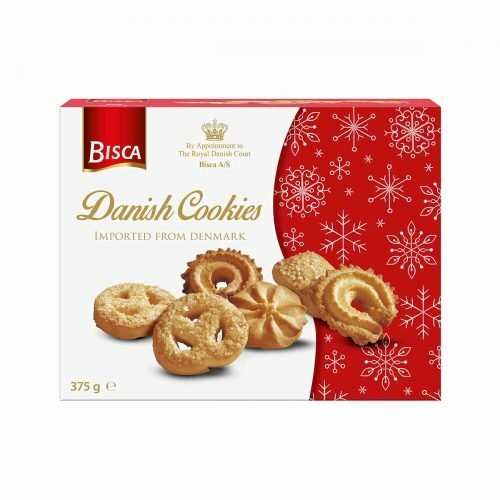 A Christmas must in Denmark since medieval times and great as year-round treats. 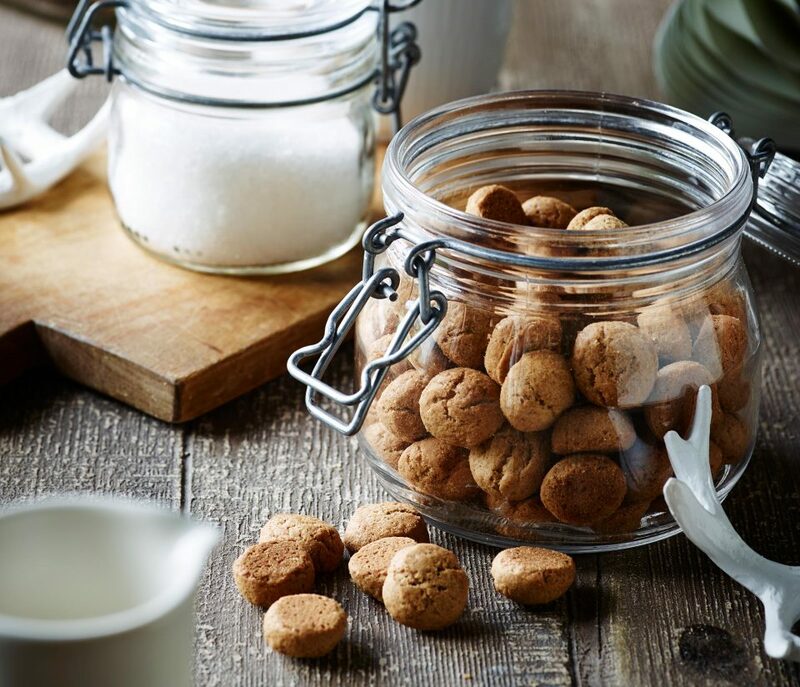 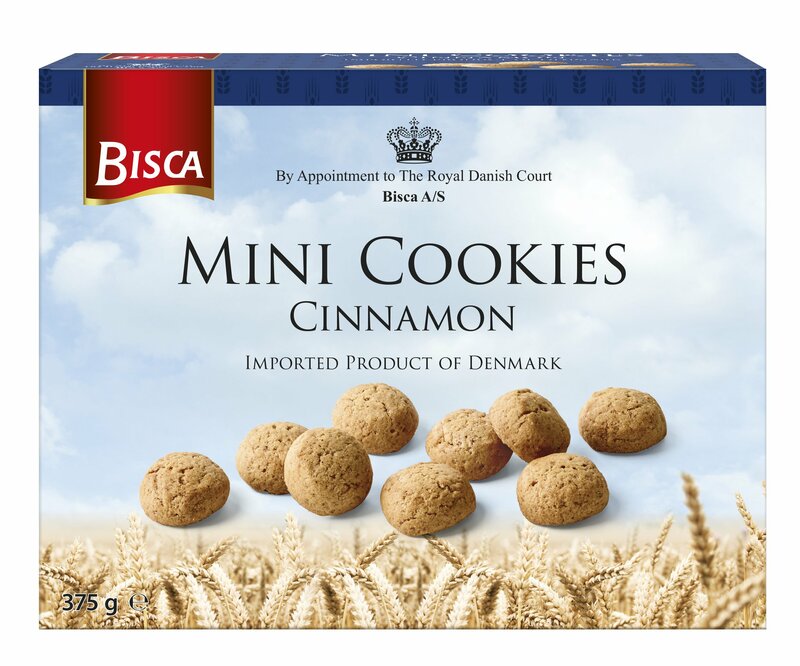 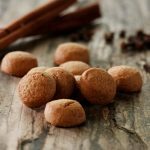 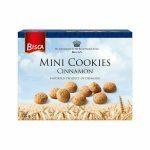 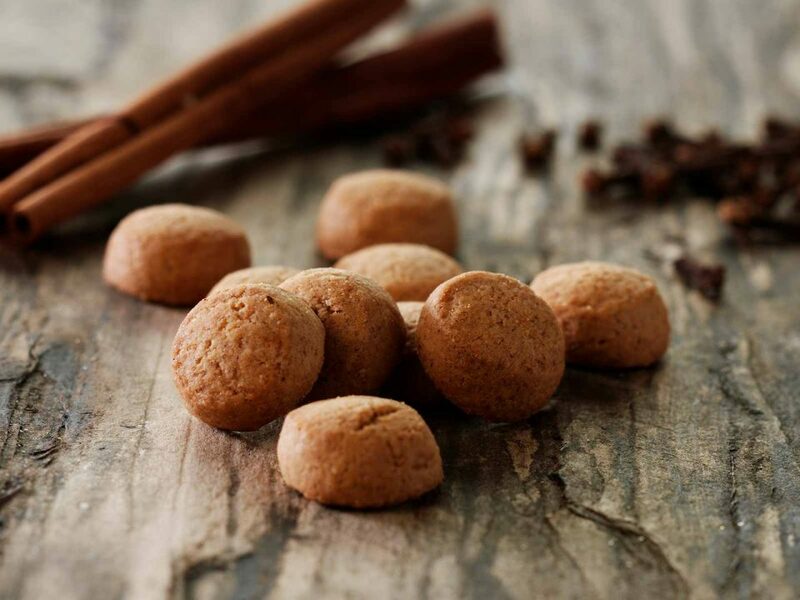 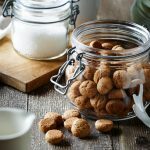 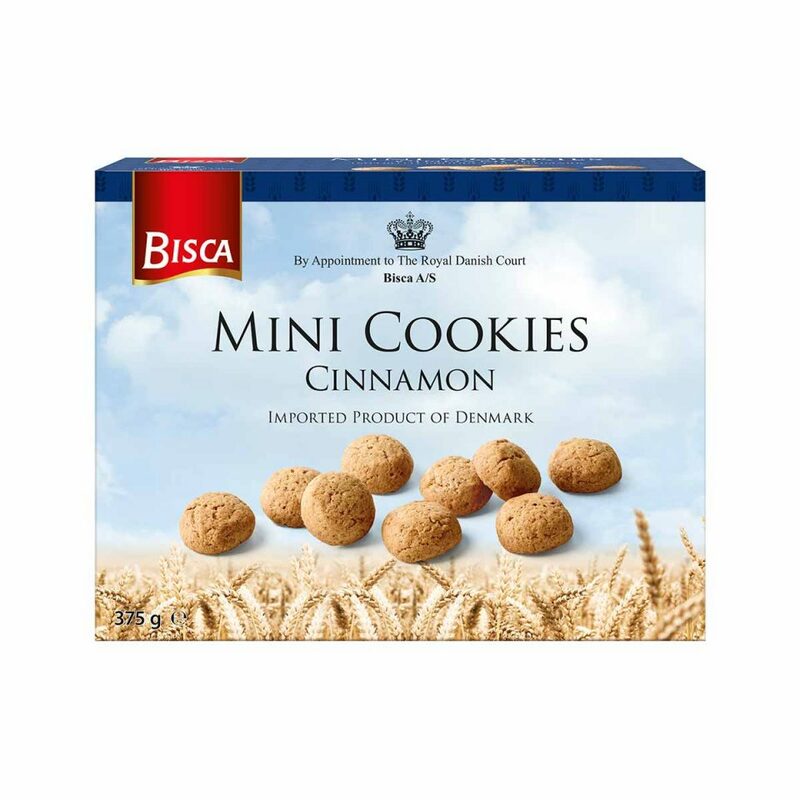 Bisca makes these tiny pieces of true hygge with spicy cloves, ginger, cinnamon, and nutmeg. 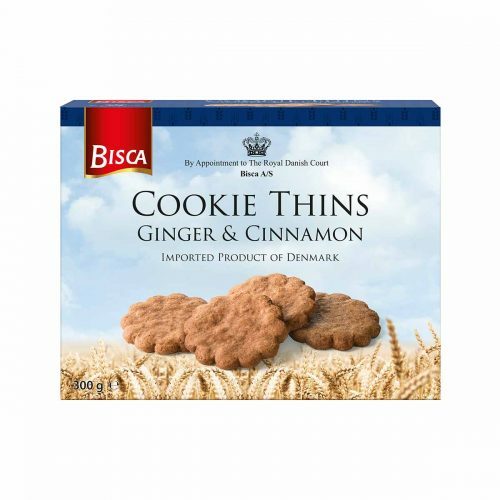 May contain traces of eggs, milk, hazelnuts and peanuts.